From a tiny sweet shop in Longton, Stoke-on_Trent during the 19th Century, Edward Joseph Walker began making toffee for a handful of local customers. Using only the finest ingredients he created a unique recipe which is still used today. 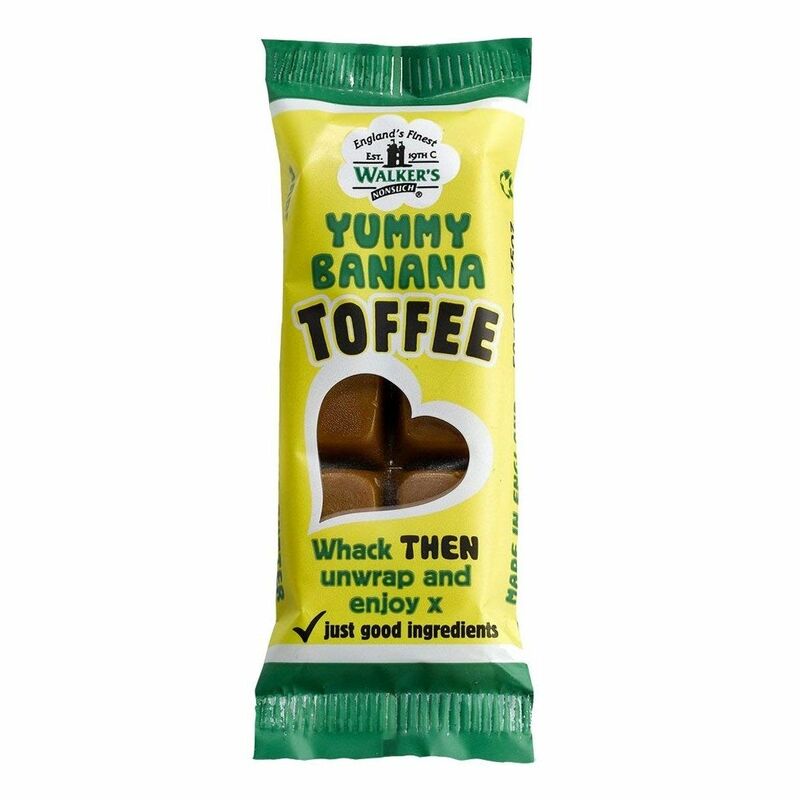 Toffee prepared to this recipe has made Walker's a favourite for over a hundred years.